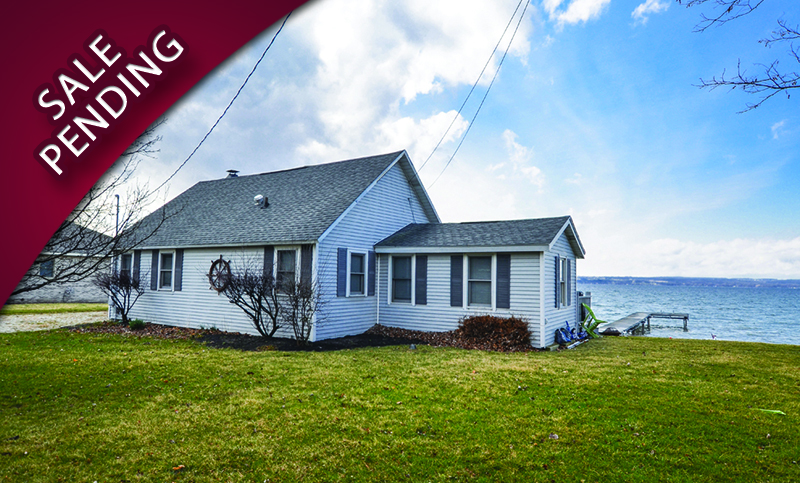 Specializing in Finger Lakes Real Estate Sales. 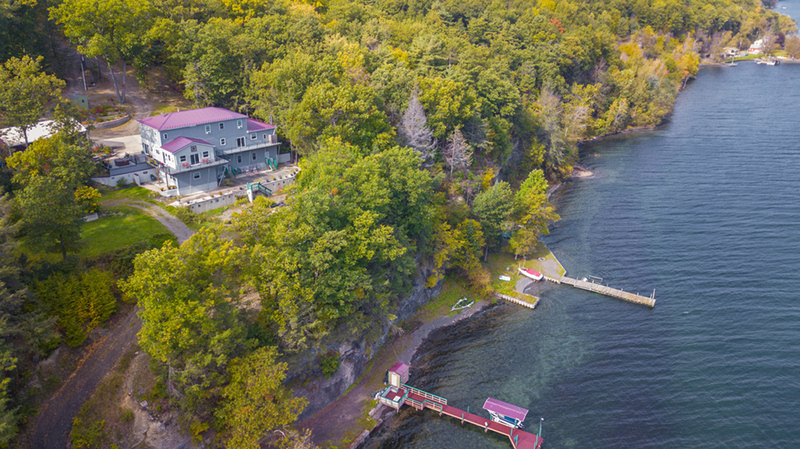 View prices, photos, comps, email a friend, and more! 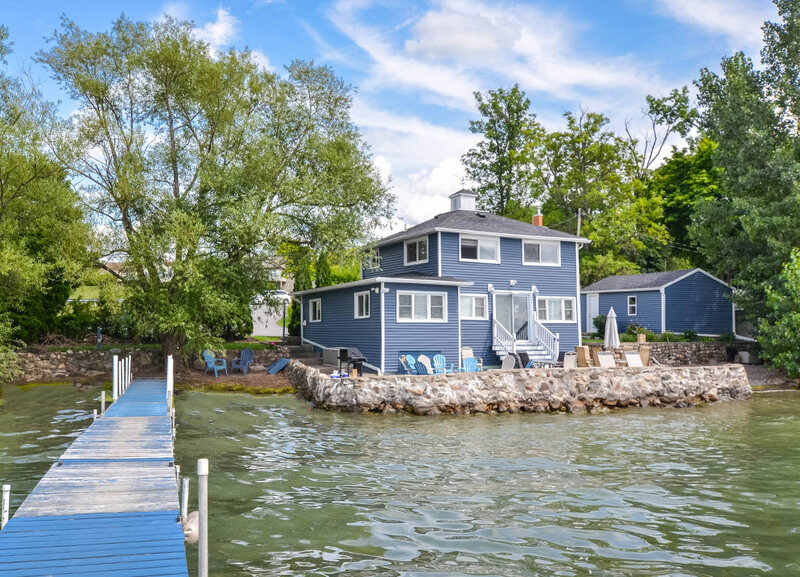 Our licensed real estate staff has extensive knowledge about residential, as well as investment properties on Canandaigua, Conesus, Honeoye, Keuka, Seneca and Cayuga lakes and more. 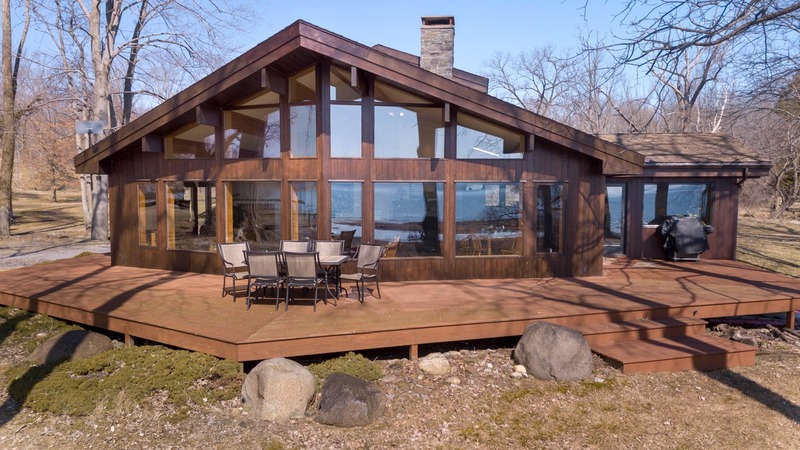 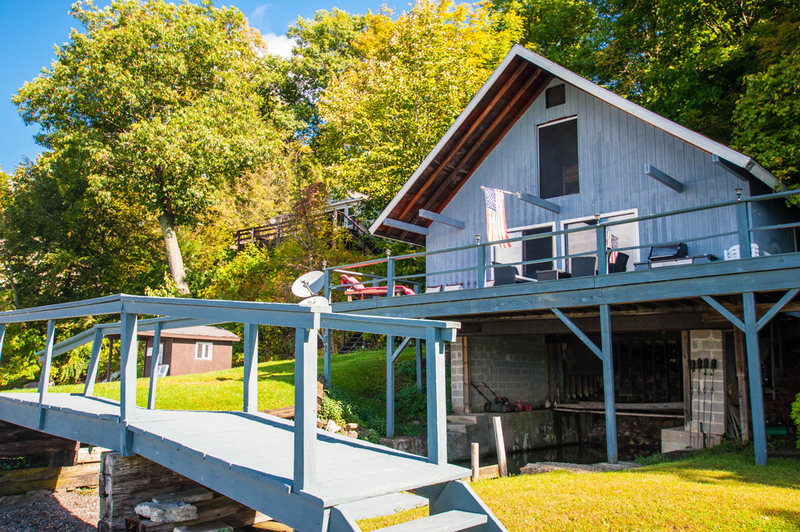 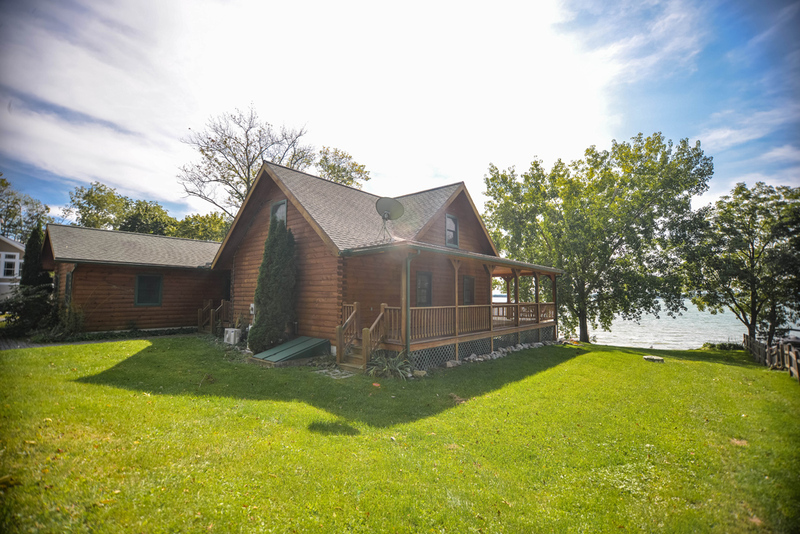 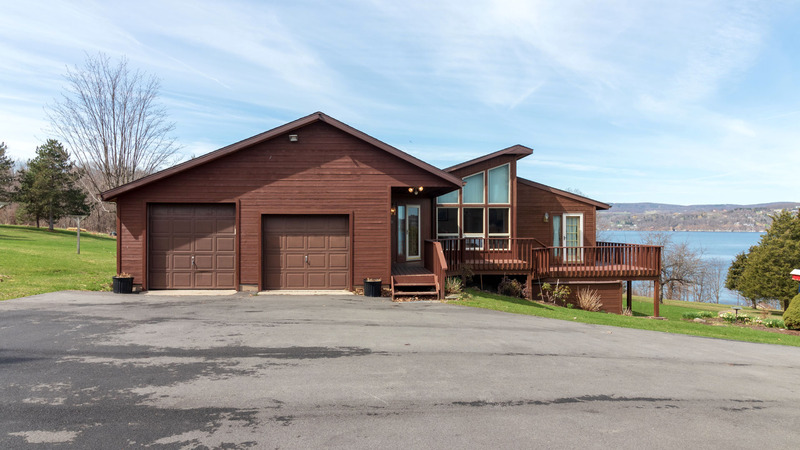 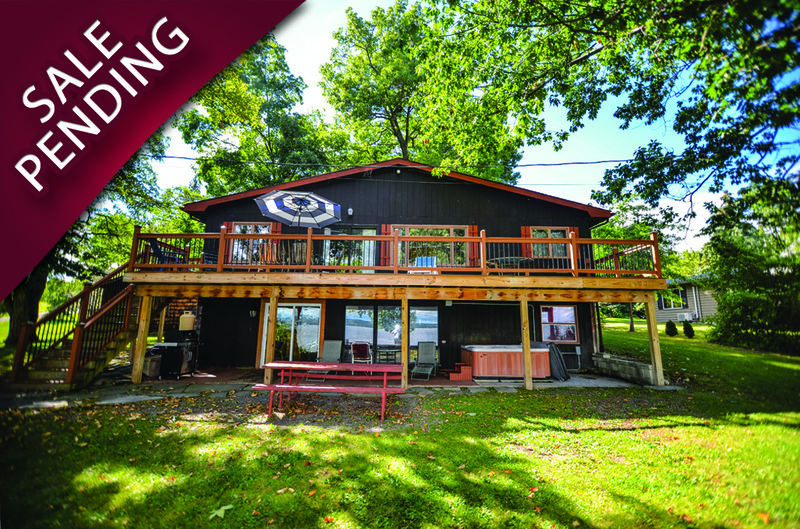 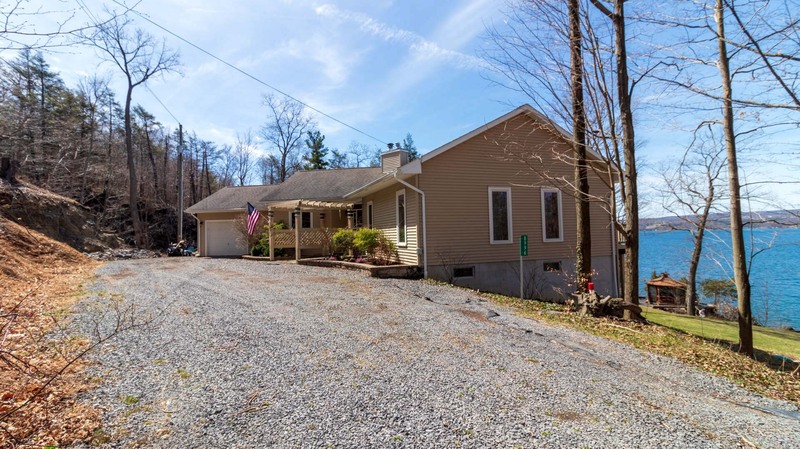 If you are interested in a lakefront home for yourself or as an investment property, please call (888-599-4810) or email us at sales@fingerlakespremierproperties.com.